Shrabani Deodhar, erstwhile creative director, STAR Pravah has moved on to take up another responsibility at the network. 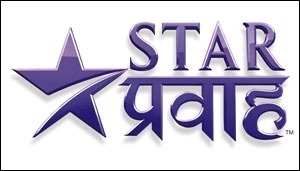 STAR Pravah, the Marathi general entertainment channel from the STAR India stable, has taken aboard Jayesh Patil to head the programming function of the channel. 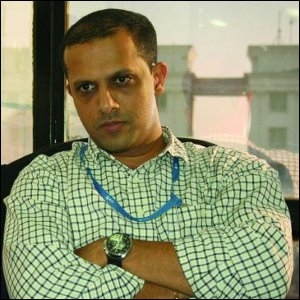 Patil, until recently, was fiction head at Reliance Big Productions. At STAR Pravah, he will report to Prem Kamath, general manager. Well known as a writer of TV serials, this is Patil's first tryst in a broadcaster's role. He was with State Bank of India for a decade, before pursuing his passion in media and entertainment in the 1990s. He is the man behind popular series on the small screen that include Ek Mahal Ho Sapno Ka (Sony-1998), KumKum (Star Plus- 2002), Bade Achhe Lagte Hain (Sony-2011), Jassi Jaisi Koi Nahin (Sony-2003), Laagi Tujhse Lagan (Colors-2009) and Woh (Zee TV-1998), amongst others. Until recently, he was with Reliance Big Productions, from where he moved on in April, 2013. Patil has spent 18 years in the writer's shoes. "I am quite satisfied with my career span of about 6000 episodes. I like to shift gears in my career. I was in the banking industry for about 10 years, before coming to media. The new role that I have taken up will give me an opportunity to experience the other side of the business," he adds. 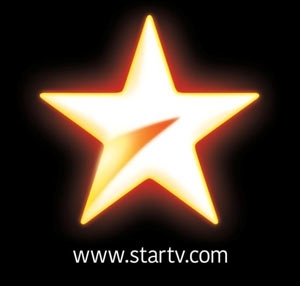 Patil replaces Shrabani Deodhar, erstwhile creative director, STAR Pravah, who has moved on to take up another responsibility at the network. Patil's first big responsibility is the upcoming reality show, Maharashtracha Dancing Superstar - Chhote Masters. He is quite positive about the performance of the show. He adds, "We can put 100 per cent in everything we do. Nobody launches any show with an expectation of failure. But this show will do well, I believe."